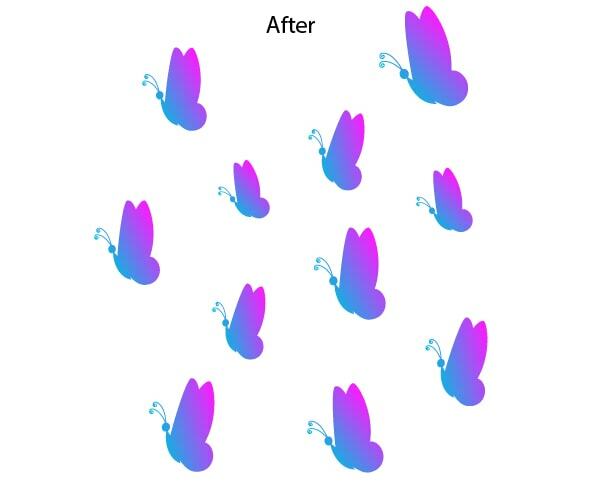 Your knowledge of basic functions of transformation and duplication in Adobe Illustrator can save you a lot of time. 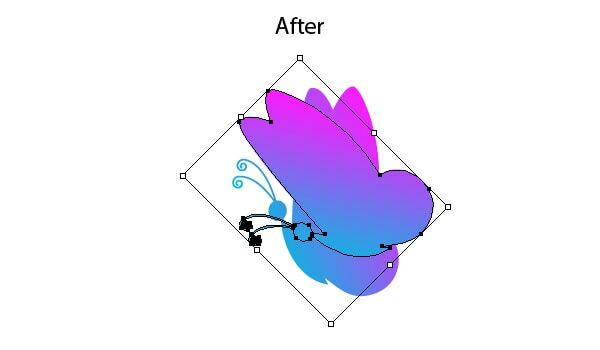 You have no need for manual operation when Adobe Illustrator can do it instead of you. 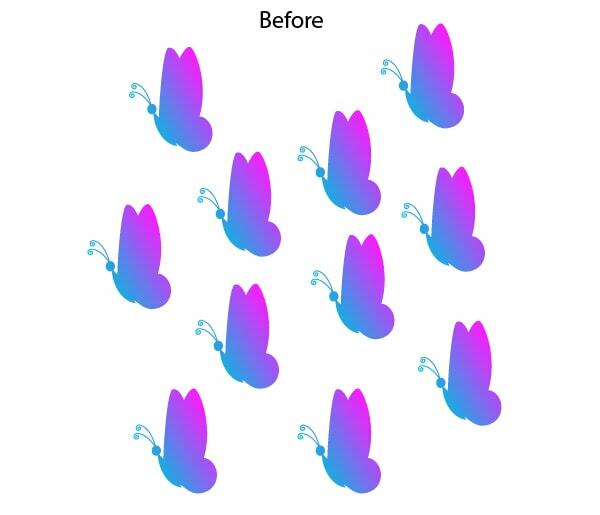 An object can be duplicated in Adobe Illustrator by copying it (Command / Ctrl + C) and pasting it to the front (Command / Ctrl + F) and to the back (Command / Ctrl + B). A new object will be located above or beneath our original object and the contours of both objects will match. 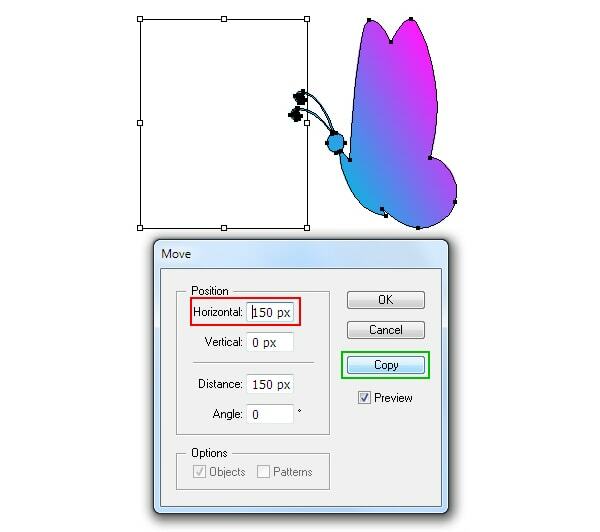 When you select the sublayer in Layers panel (Window > Layer) you will have an opportunity to double the object by selecting Duplicate “<Path>” in the fly-out menu. By the way, I always work with open Layers panel, this allows following the changes and controlling the objects in the work process. It is often necessary to place a copy of an object in some new place. In order to move and double an object, keep Option/ Alt keys selected while moving. There are 5 commands in the “Object” Menu (Object > Transform > …) which can transform objects to specified value. These are Move, Rotate, Reflect, Scale and Shear. Any of these commands opens the dialog box in which you enter the required parameters, for example the rotation angle. All dialog boxes of these commands have Copy button, when the copy button is clicked the object will be transformed and doubled. 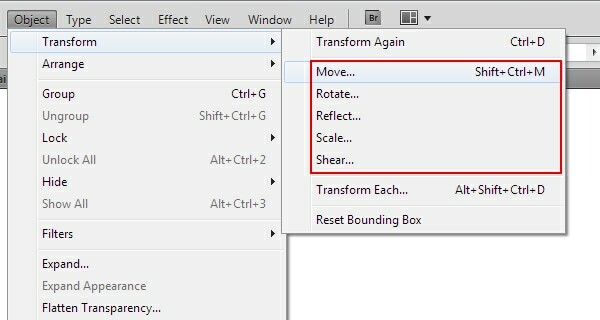 There is also a useful command Transform again (Command/ Ctrl + D) in the menu Object > Transform >…. Let us see the practicality of this command. Suppose we need to place the same objects on a given distance from each other. Select the object, then go to the Object > Transform > Move… and set the move value in the dialog box; then click on Copy button. Now the usage of Command / Ctrl + D shortcuts will repeat the last action, i.e. will double and move the selected object in this case. 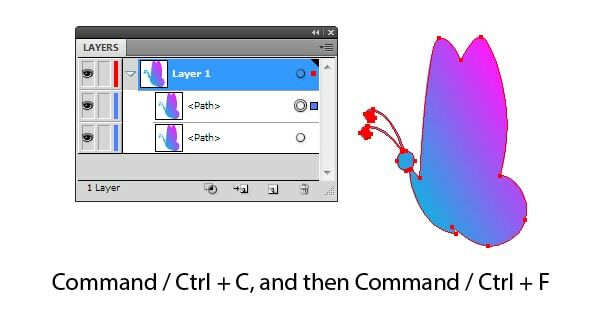 The other command, Transform Each, from the menu Object > Transform >… allows us to make a couple of transformations with an object or some objects at the same time. Let’s check how we can apply it to a couple of objects. 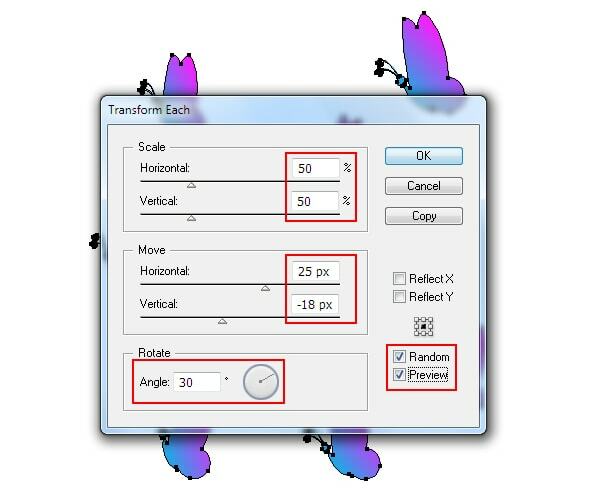 Select the objects, then go to Object > Transform > Transform Each…. 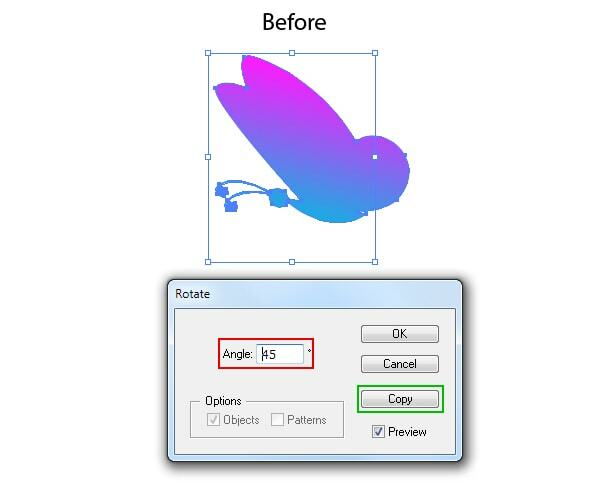 Now reduce the Scale value and set any value for the move value and rotation angle, and then tick Random and Preview. As you can see, we quickly made some diversity in our composition. 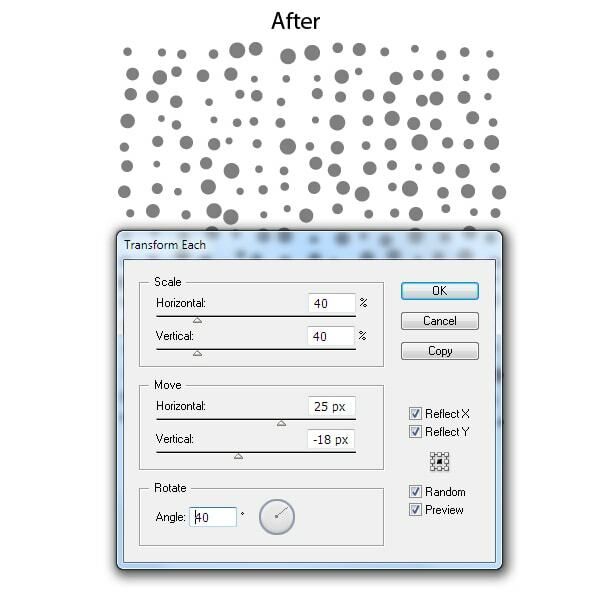 This method is also good in fast creation of vector textures. 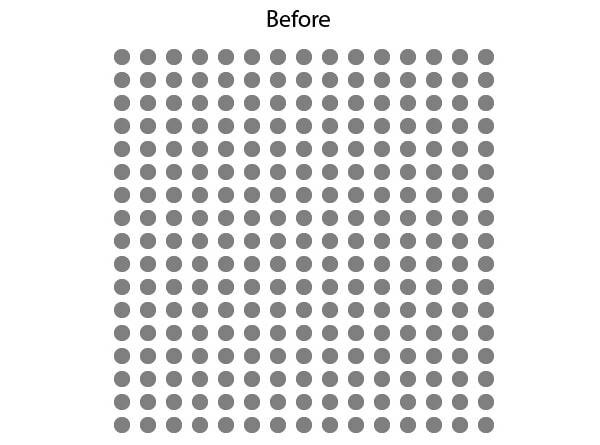 I’ve been using Illustrator for around 8 years now and I have finally learned to do a couple of things that have so far eluded me… applying perspective to an object and rotating around a point. I’d worked out workarounds for both of those but now I’ve learned the proper way it is so much quicker and easier. Keep up the great tips. 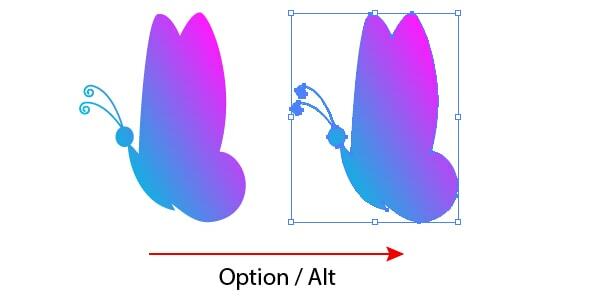 Great tips, my favorite is using the control + alt tool and simply dragging the item. That is always the quickest for me.